Gary is a self-taught carbon printer from Denver, Colorado. He prints with the double transfer process, where the image is first developed on a temporary plastic carrier and, when dry, transferred to a final paper support. Most of Gary’s work is with 8x10” analogue negatives. The double transfer procedure is necessary for correct final orientation in carbon when printing with in-camera negatives. In double transfer some loss of apparent sharpness is sacrificed compared to the single transfer method, and there is no relief, but the prints have a rich surface sheen that is unique to this method of working. Gary’s step-by-step procedures are given below. A clear polyester temporary carrier, .005” or .007”, is coated with a dichromated albumen solution. Gary uses Duralar®. The sheets are first thoroughly scrubbed in a household gel-bleach cleanser, rinsed with hot water, and hung to drain. The dichromated albumen solution is filtered into a tray in such a manner to prevent bubbles from forming. A tray of cold, degassed water is placed next to the albumen. The polyester carrier is then drawn through the albumen mixture two to three times to obtain an even coating. The coated sheet is then slid smoothly along the bottom of a tray of clean water and removed quickly. After a brief drain, the sheet is hung to dry. After drying, the coated transfer sheet is exposed to an UV light source to harden the coating. The carbon tissue is sensitized and exposed in the normal fashion. After exposure the tissue is transferred briefly to a tray of cool degassed water for 10-15 seconds. The wetted tissue is placed on a leveled granite transfer board and excess water removed from the surface with a hard rubber roller. The prepared Mylar transfer sheet is similarly wetted in the same tray of cool degassed water, removed quickly in a vertical manner, and moved to the transfer area. The lower edge of the Mylar sheet is placed on the transfer surface, where a bead of water will form. The intermediate transfer sheet is lowered slowly and smoothly into contact with the exposed tissue. Excess water is removed with the rubber roller and blotted from the edges with paper towels. The sandwich is left in contact for several minutes and then developed in warm water. After development, the transferred image is allowed to dry and evaluated for exposure and contrast. A sheet of watercolor paper is prepared for the final transfer. The paper is first washed in cool water for 10-15 minutes, then placed on a glass plate and squeegeed with a roller. The paper is then fastened to the glass plate by taping the edges with paper tape. The paper is then dried with a fan and coated with a 3% gelatin mixture to a wet height of approximately .020”, using a heated 1” diameter stainless steel rod, which is shimmed at the edge of the glass plate. This sheet is covered with a photographic tray to protect from dust, and allowed to harden for 45 minutes. After 45 minutes the intermediate transfer sheet, which carried the pigmented image, is placed in a tray of cool water and allowed to swell for 10 minutes. The prepared piece of paper is removed from the glass plate, placed in a tray of cool water for a few minutes, and removed to the granite transfer plate. The Mylar sheet is removed from the water bath, placed in position at the edge of the final transfer paper and slowly and smoothly lowered into contact. Excess water from the sandwich is removed with very light passes of the roller. At this stage, the gelatin is still quite soft and can easily be rolled out from under the top sheet. The sandwich is removed to a drying frame and allowed to dry thoroughly, at which time the Mylar can be peeled from the transferred image. Final preparation of the image is achieved by washing in cool water for 10 – 15 minutes, taping to a plate of glass, and drying with the aid of a fan. Gary developed his double transfer procedure using the writings of Klaus Pollmeier and correspondence with Tod Gangler. 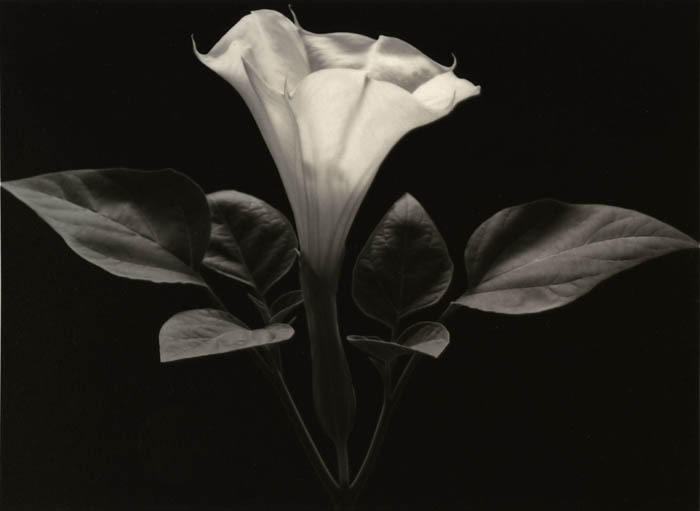 Figure 4—Gary Baker, “Flower,” 8X10” double transfer carbon print on watercolor paper. 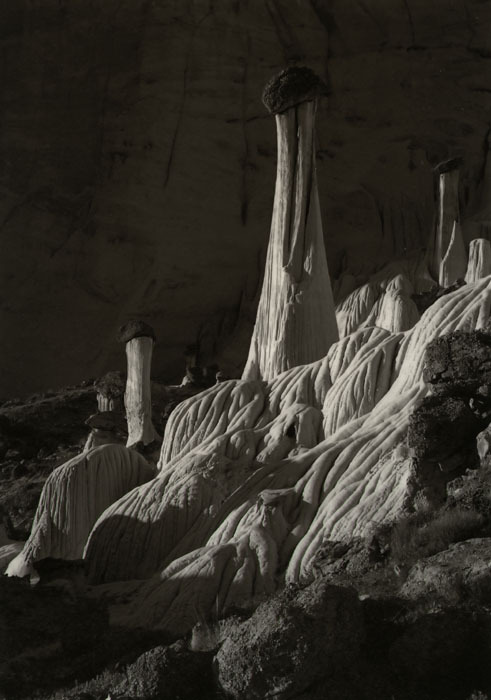 Figure 5 – Gary Baker, “Utah,” 8X10” double transfer carbon print on watercolor paper. 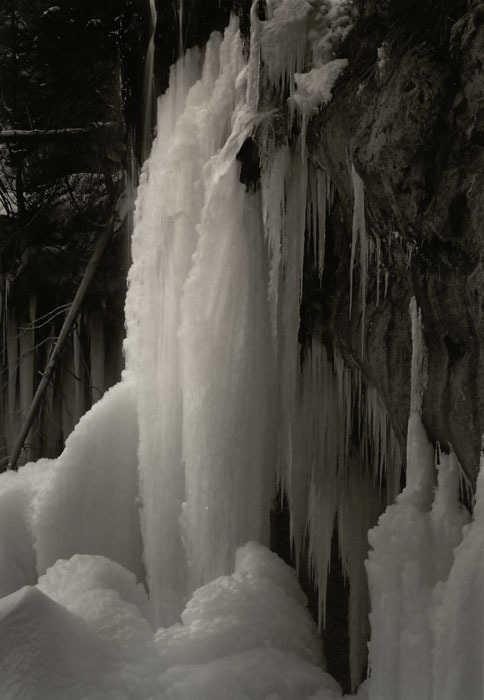 Figure 6 – Gary Baker, “Ice,” 8X10” double transfer carbon print on watercolor paper.